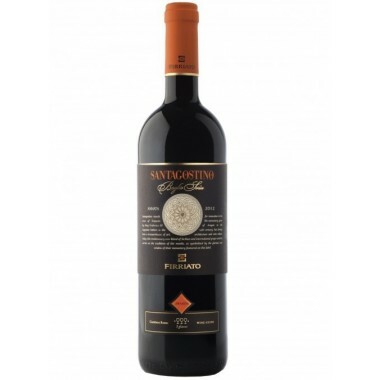 Cerasuolo di Vittoria DOCG - Poggio di Bortolone - On Offer | Saporidoc UK. 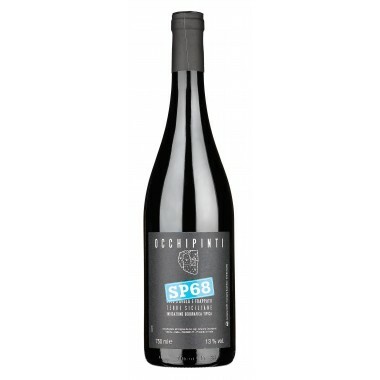 Maturation 18 months in stainless steel vats. 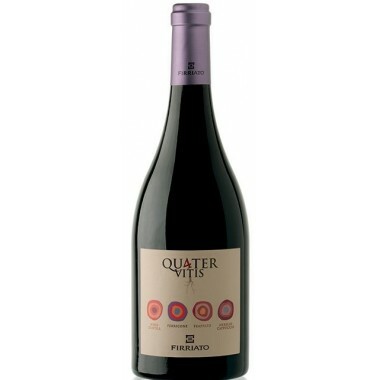 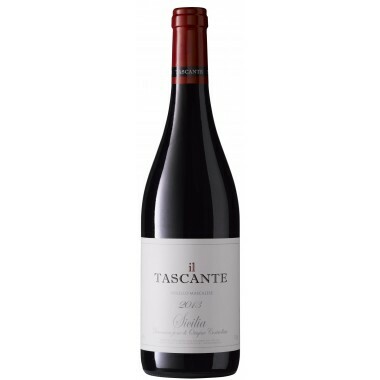 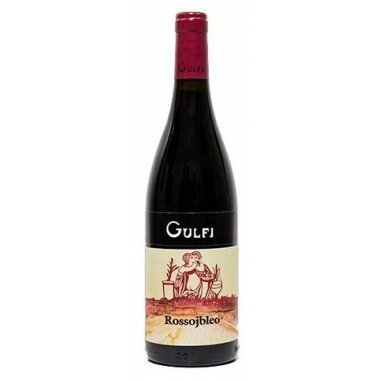 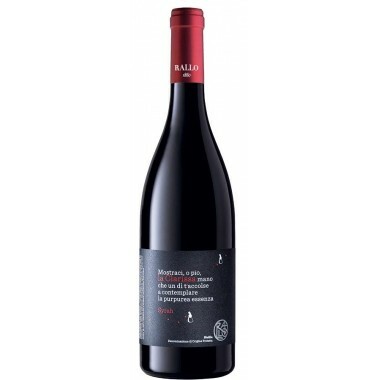 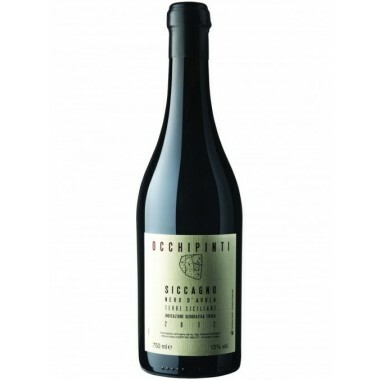 Bouquet Flavours of cherries accompanied by notes of plums and ripe blackberries. 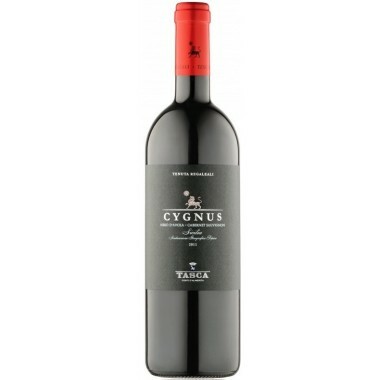 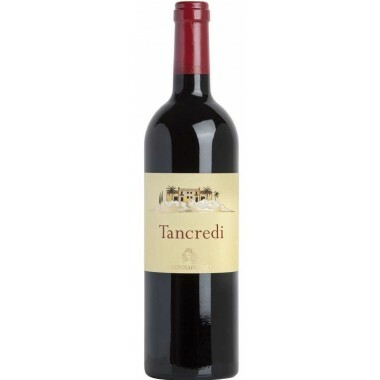 Taste Well balanced palate with strong tannins. 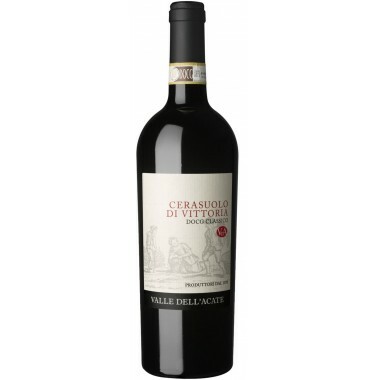 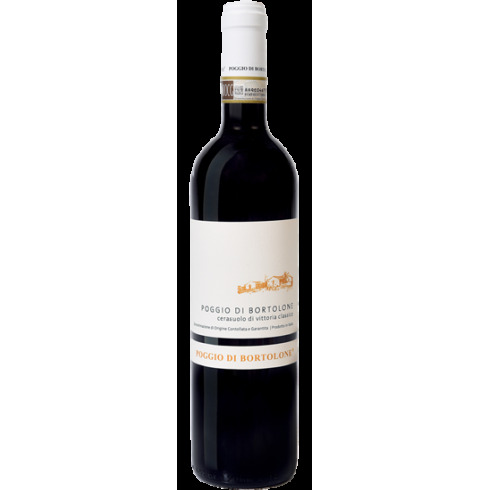 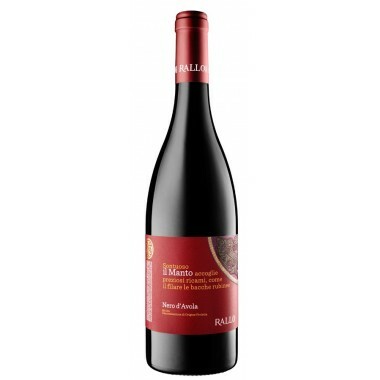 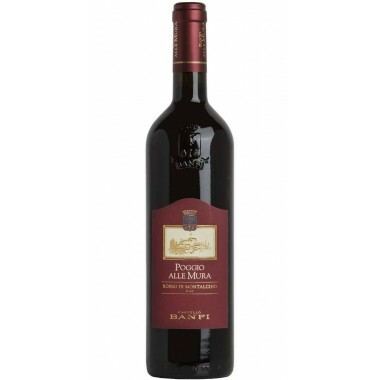 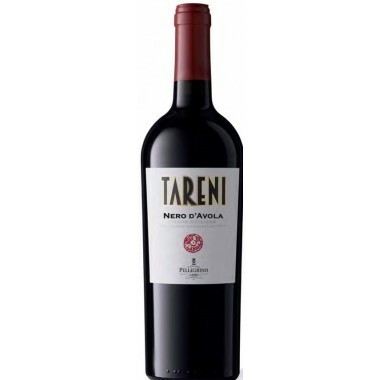 Pairs with Red meat and pasta dishes especially with strongly flavoured dishes such as the traditional pasta alla Norma. 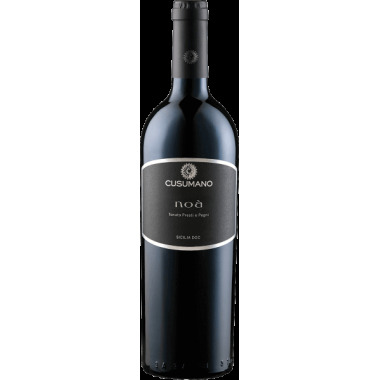 Serve at 18 C.
The Nero d’Avola and Frappato vines for this Cerasuolo di Vittoria wine grow in the Poggio di Bortolone vineyards near Ragusa in South-eastern Sicily at an altitude between 220 and 270 m. The Estate’s viticulture practices restrict the number of bunches per vine to produce wine of the highest quality. 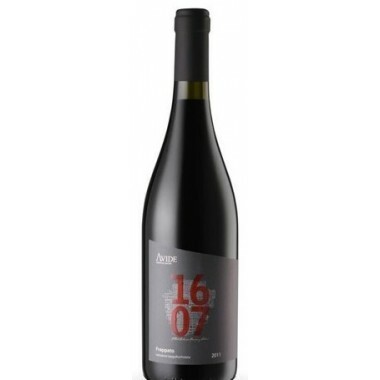 The average age of the vines is 15 years. 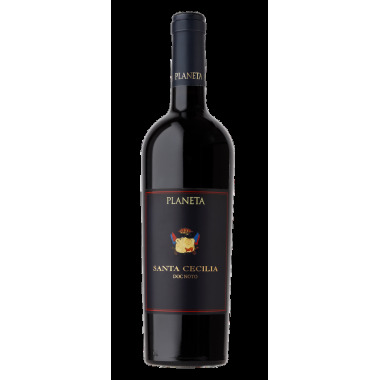 The grapes were harvested by hand and carefully selected, sorted and destalked followed by 10 days fermentation on the skins in stainless steel tanks. 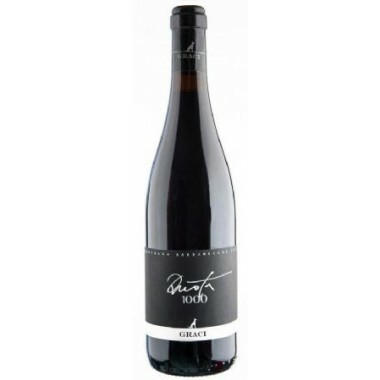 The wine was matured for 18 months in stainless steel vats.